To safeguard your investment a pre-purchase survey is designed to look at the condition of the boat and report back with recommendations as to aspects that may influence the value, usability, safety and insurability of the vessel. Usually commissioned by an insurance underwriter after a boat has been in an accident, to assess the extent of damage sustained by the vessel. An independent report is provided to the owner and insurer, detailing the full extent of the repairs and costs required to return the vessel to its pre-damaged condition. There will be occasions when a full survey report isn’t required and only part of the boat needs to be inspected (e.g only the hull, or the rig, or the steering mechanism). This is called a limited scope survey and whilst less expensive than a full survey it will be less useful in applying for insurance or making purchase decisions. After inspection of the vessel, we are able to provide a valuation based on the boat’s class, condition, age and specification, presented as a formal independent statement of her market value. If you are having major refit or repair work undertaken we can assist by monitoring the process at critical stages to ensure thorough and correct practices are used and work is completed to a satisfactory standard. Fiber-glass hulls are subject to water absorption thought the osmotic process and metal hulls corrode externally and internally. Over time both processes affect hull condition, but can be tested for with specialist metering equipment. 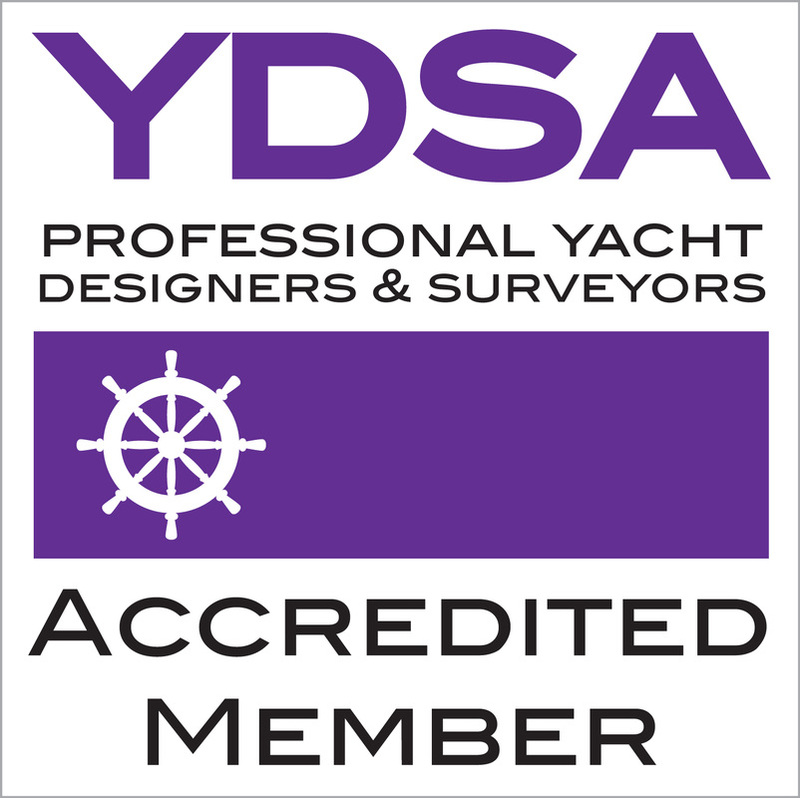 If you need your boat delivered by sea from A to B, Geoff is an MCA/RYA Offshore Yachtmaster with over 30,000 miles of passage experience.